For a new driver, behind-the-wheel test day is a day filled with excitement and anxiety. If today is the date for you, it’s important to remember that you are not alone and that everyone you will see today at the DMV feels the same as you. 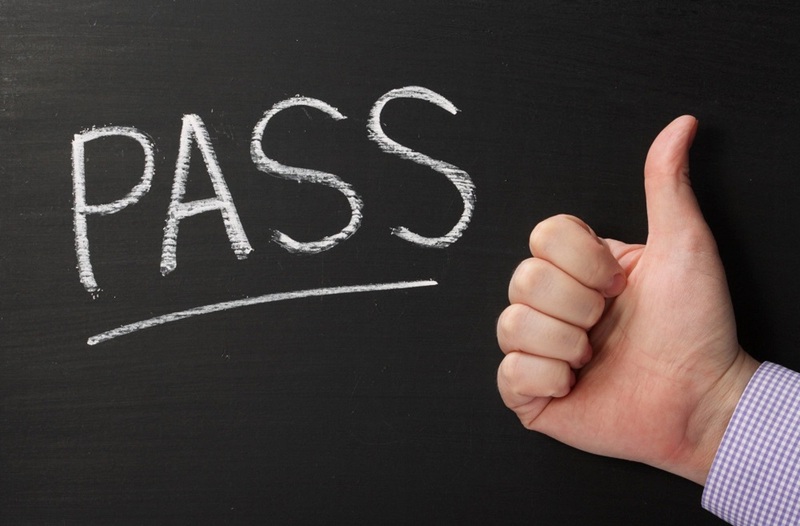 Set yourself up for success by being prepared to pass your driving test the first time. Use this list of steps to help get yourself ready for the big day. While it is a skill you may never in real life, practice parallel parking every chance you get. Your examiner may not ask you to do it by, if you don’t practice, they probably will. Practice starting and stopping smoothly. Tossing and examiner back and forth by punching the accelerator and stopping the brakes is a sure way to lose points. Make sure your turning skills are sharp. Always into the lane closest to you and get that signal turned on well in advance. Before turns or lane changes, practice turning your head completely as you check your surroundings. While you can see everything about your surroundings in a properly adjusted mirror, your examiner can’t see what direction your eyes are pointing so turn your head that way, too. If you have time before test day, spend some time driving the streets and neighborhoods around your test center. Make mental notes about any street signs, speed limits, dips in the road, etc. Your test will be happening on these very roads, so it is a plus if you feel comfortable driving there. 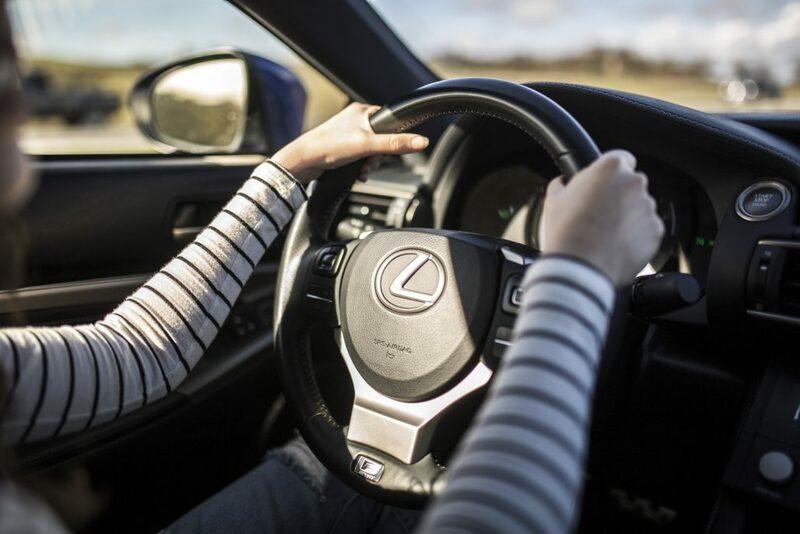 On test day, as with any time you get behind the wheel, make sure you are adequately rested and have done all you can to eliminate distractions. 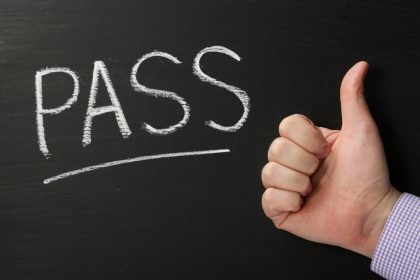 When you get to the testing location, remember that first impressions Make sure you arrive punctually and treat everyone you encounter with politeness and respect. When the examiner enters your car, take an extra moment to double check your seatbelts and the adjustment of your mirrors and seat. Since it will probably be the car you brought to the testing center, all these things will be okay, but this quick double check will assure the examiner that you are serious about operating a car safely. Confidence, even just for show, can make you and your special passenger more comfortable. Genuine confidence is important but, if you’re still nervous, simply putting on your “I got this” face for the test can make things much easier. The freedom and responsibility that comes with being a licensed driver will change your day to day life dramatically. Good luck and we will see you on the road! If you are not ready for your big day because you still need drivers ed, check out one of the great courses we offer from our friends at Aceable.com.